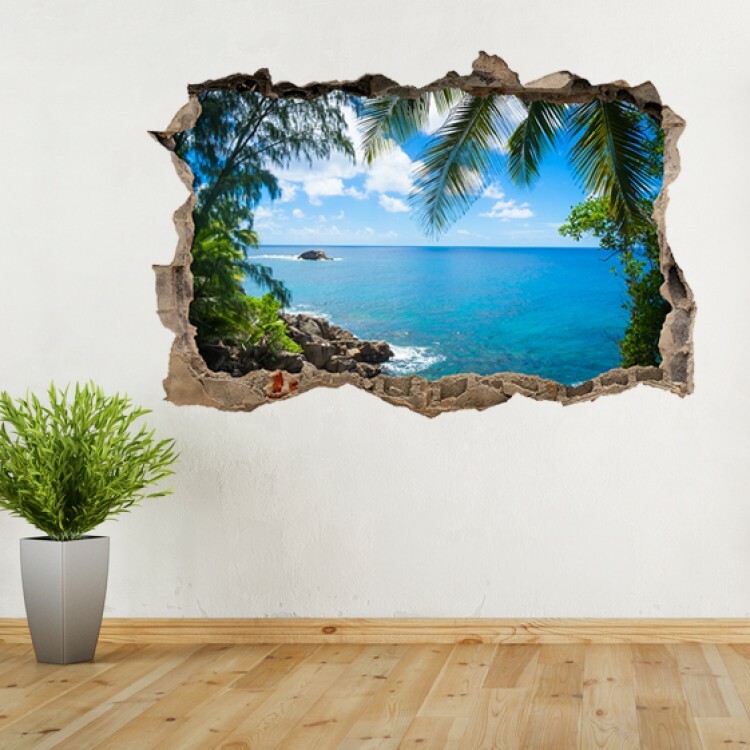 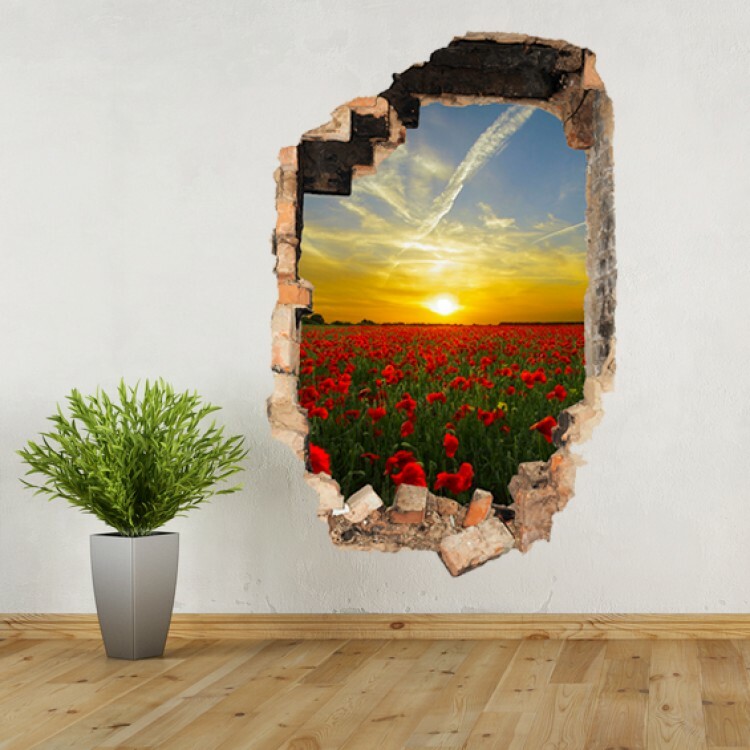 Vinyl Wall Art - Add Your Photo - Cracked wall. 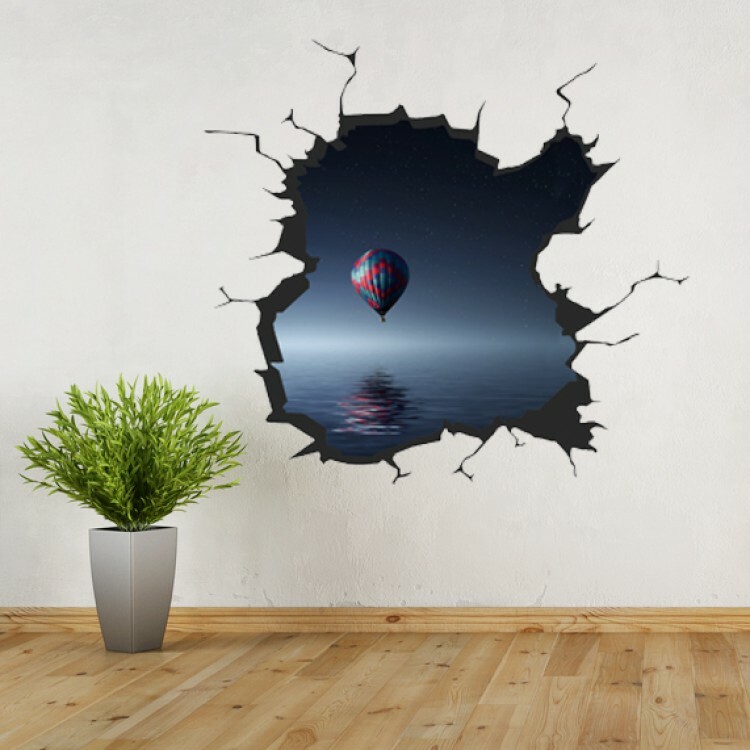 Vinyl Wall Art - Add Your Photo - Hole in Wall. 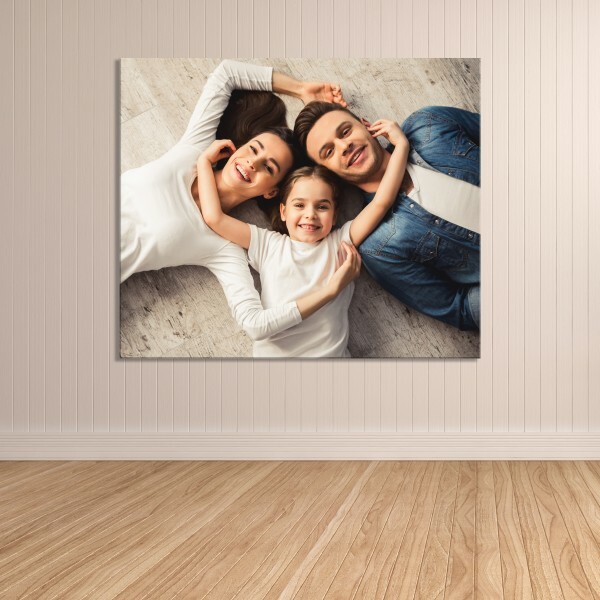 Vinyl Wall Art - Add Your Photo - Hole in Wall Portrait. 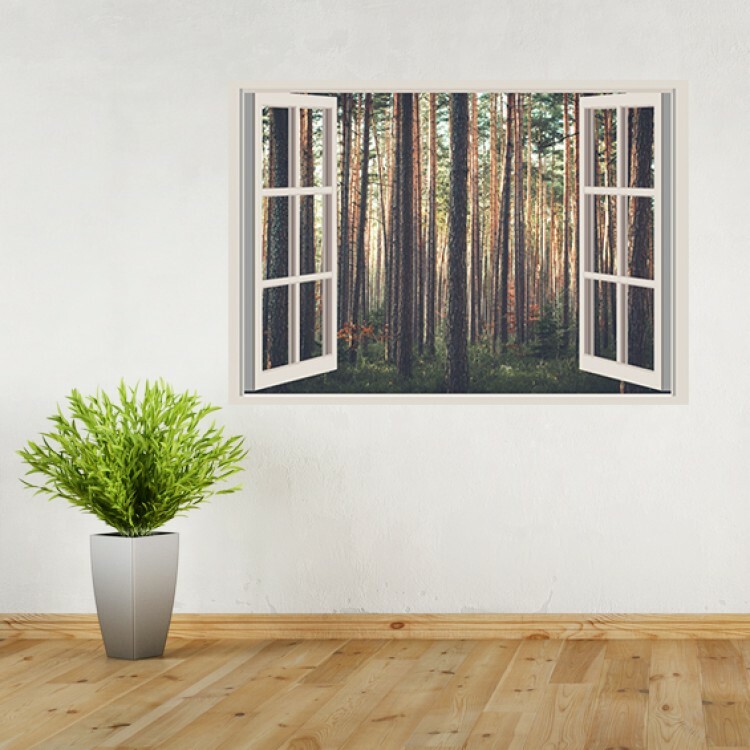 Vinyl Wall Art - Add Your Photo - Window Scene. 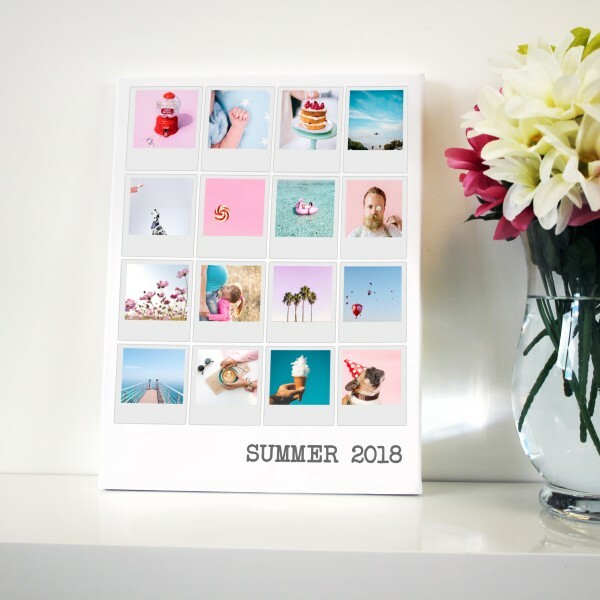 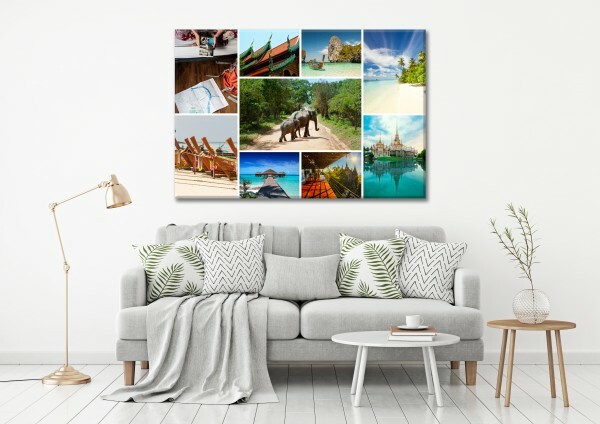 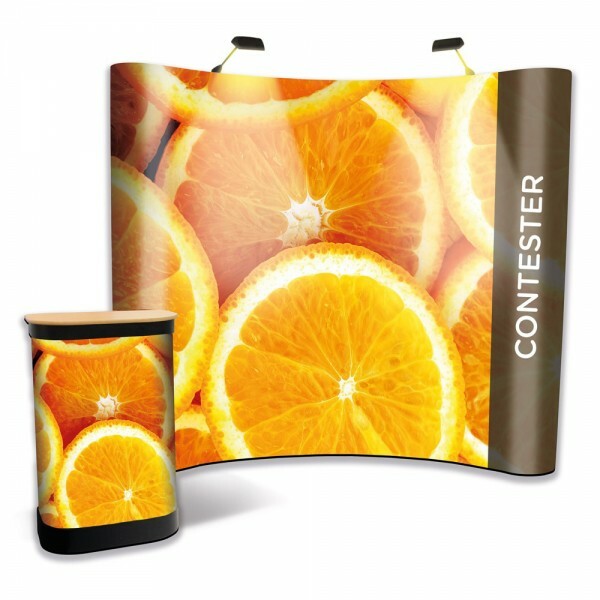 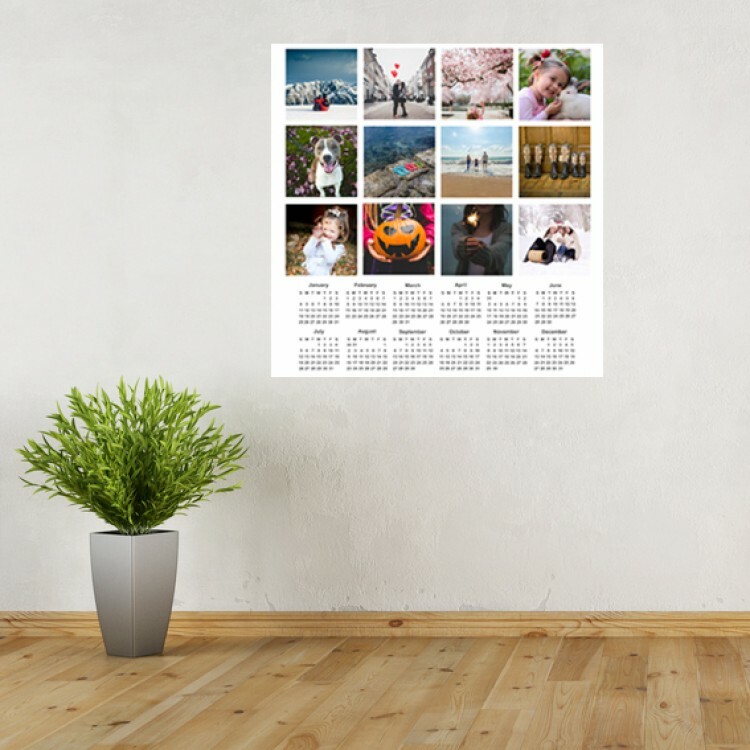 Vinyl Wall Art - Add Your Photos - Calendar. 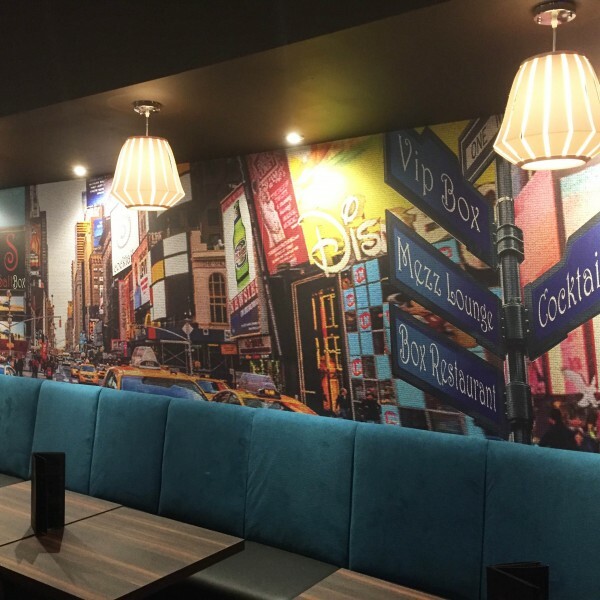 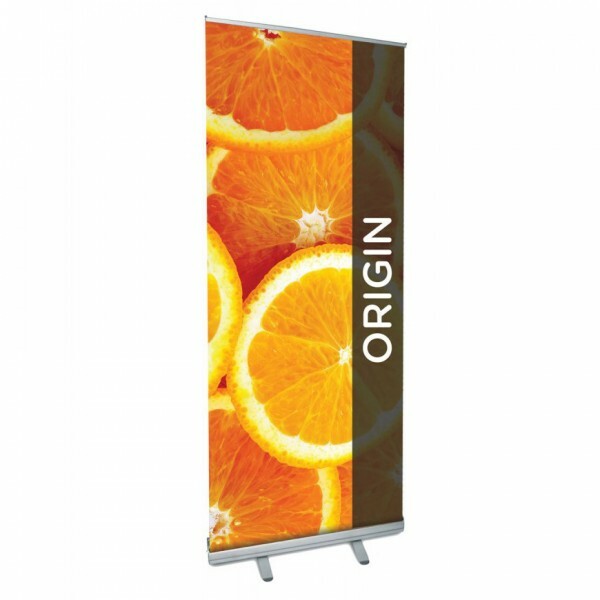 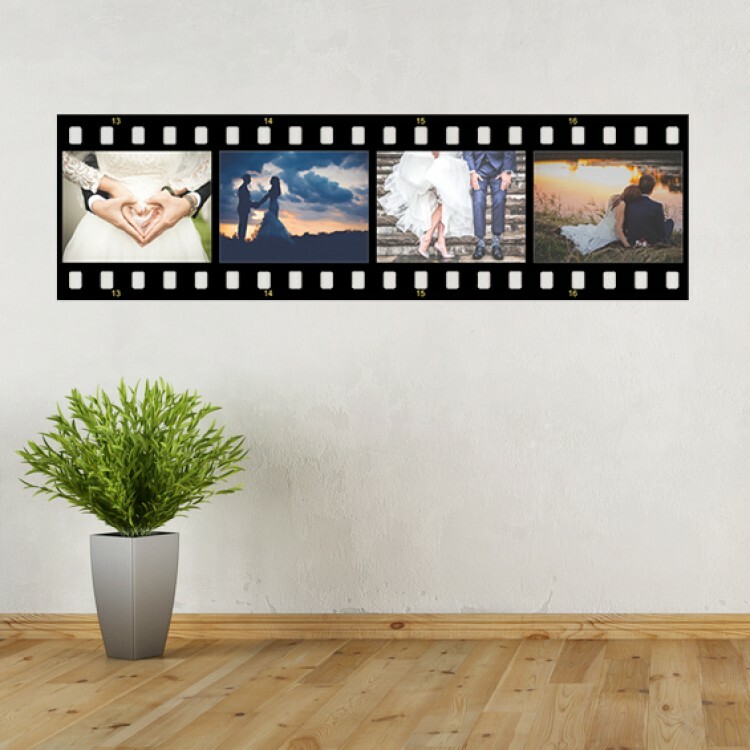 Vinyl Wall Art - Add Your Photos - Movie Strip. 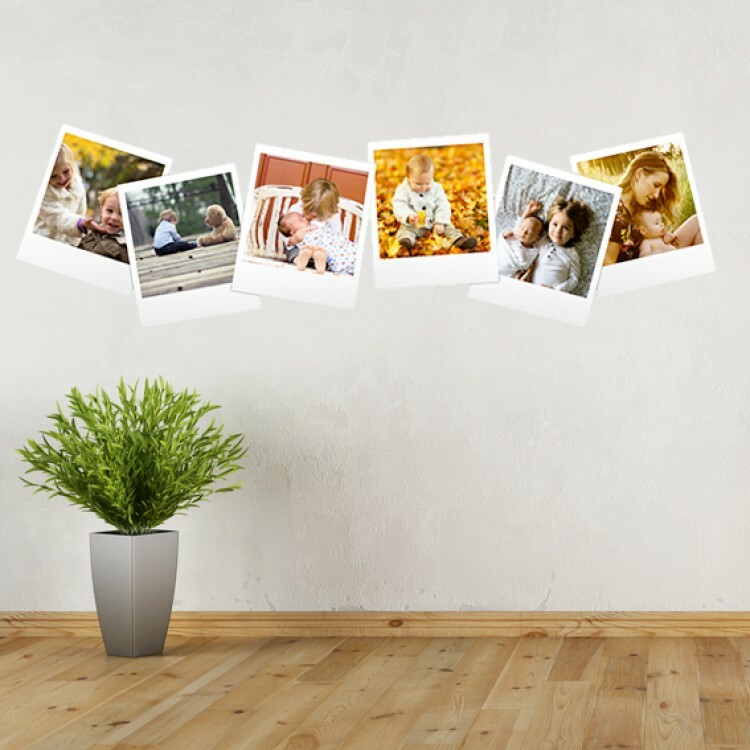 Vinyl Wall Art - Add Your Photos - Polaroids.